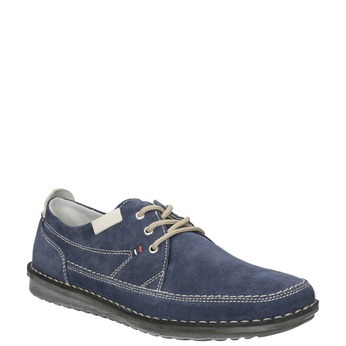 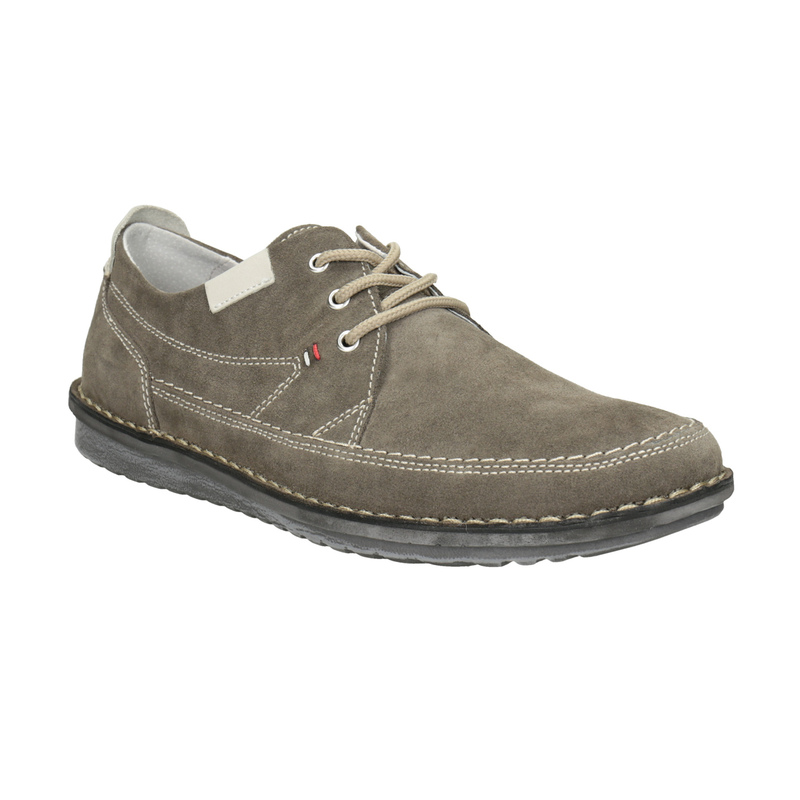 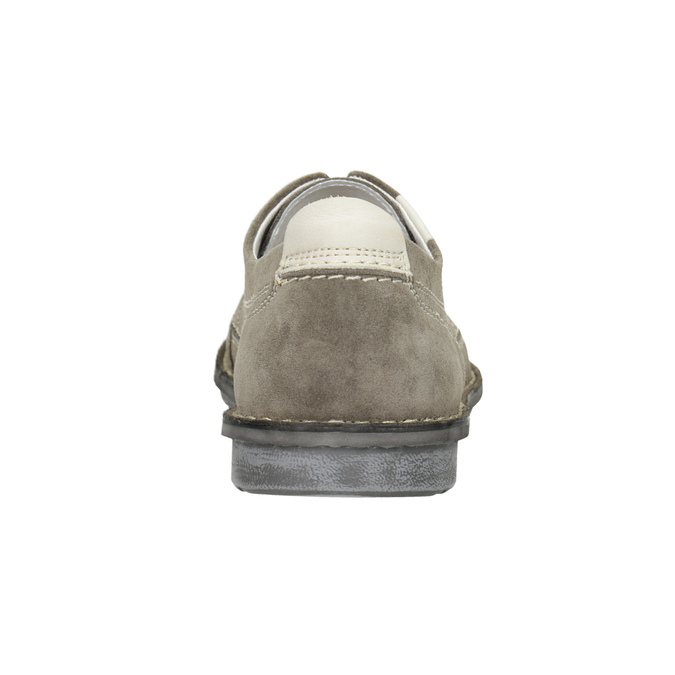 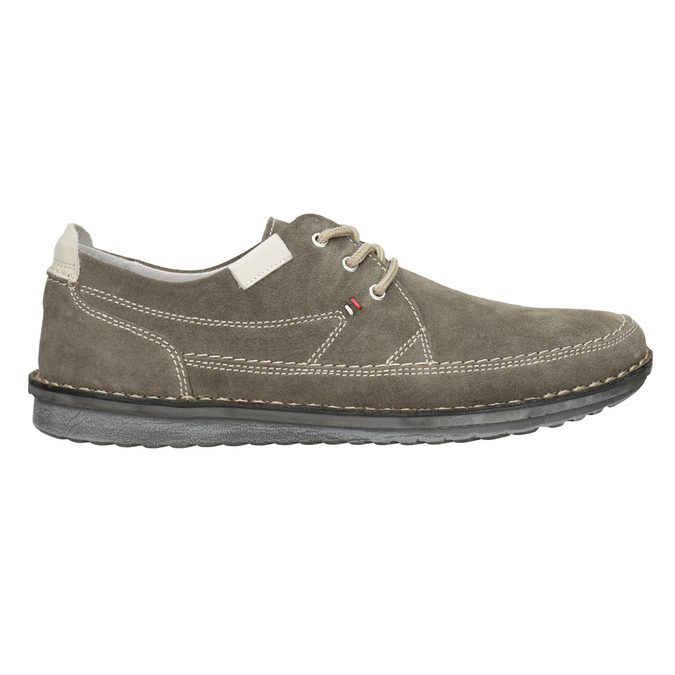 The stitching and comfortable sole makes these men’s brushed leather shoes casual and ideal for wearing with informal outfits. 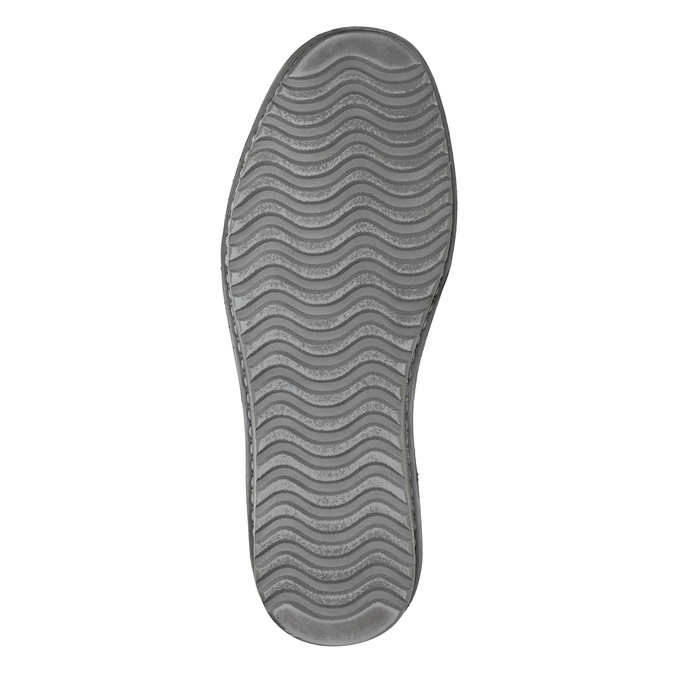 The sole is stitched to the upper and so is more flexible. 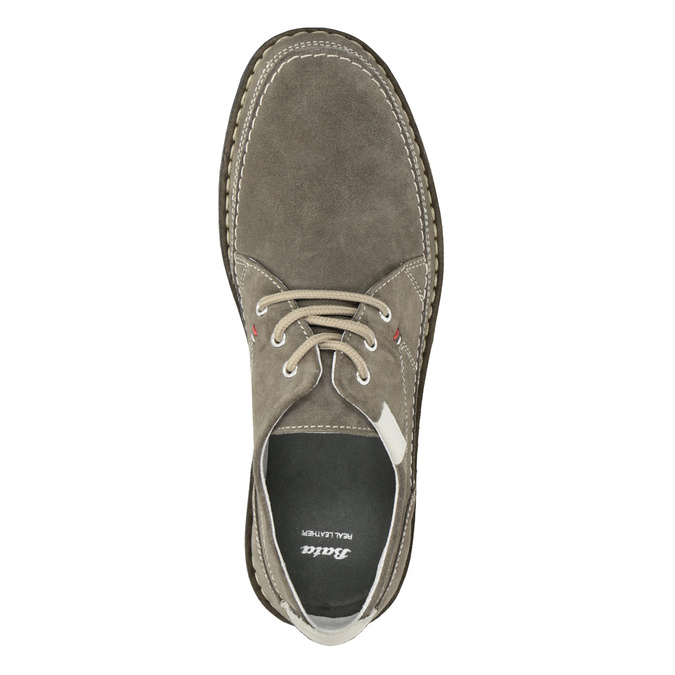 There is a leather lining and insole inside. Comfortable everyday footwear, which is easy to combine.